For an evening of heated dance floors, skittering strobe lights and washed out memories the following day, GD FRNDS has you well and truly covered. It’s been a while between drinks, but we’re back announcing another party on home turf—the Gold Coast. As a surprise to no one, we are again taking over GD FRNDS’ home of musical diversification, Miami Shark Bar on Friday 21 December. Here, we proudly present our newly founded auditory and visual environment. We’re bringing back old favourites for a night of lights, music and rhythm—directed under the constant supervision of power music uplifters, Nocturnal Tapes. 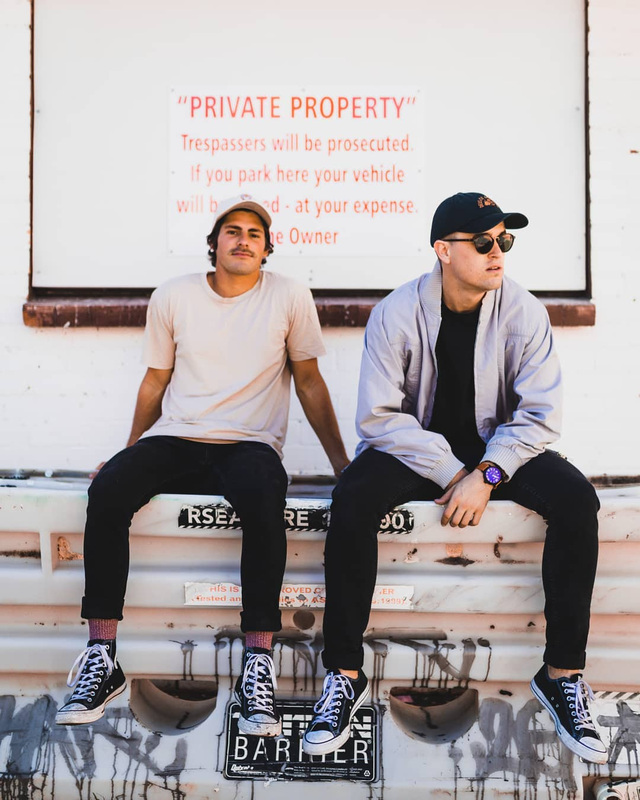 The Yamba duo amplifies a directive of otherworldly electronica, whether it’s expected or unexpected. The good times roll on with Høt Coffee. 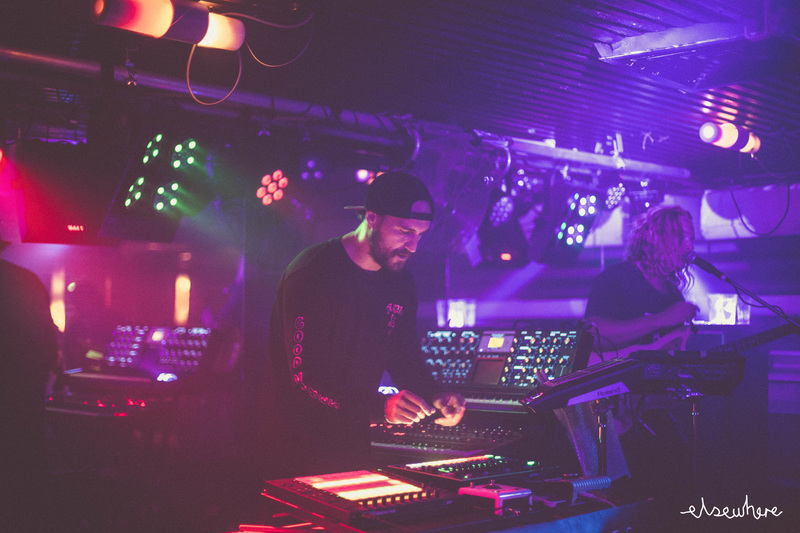 A new EP under their belts isn’t good enough for them, they’ve been recently holed up in the studio prepping new live moments of syncopated shoes in the air moments. They’ll be joined by one of their own good friends and recent newbie on the scene, DVNA. 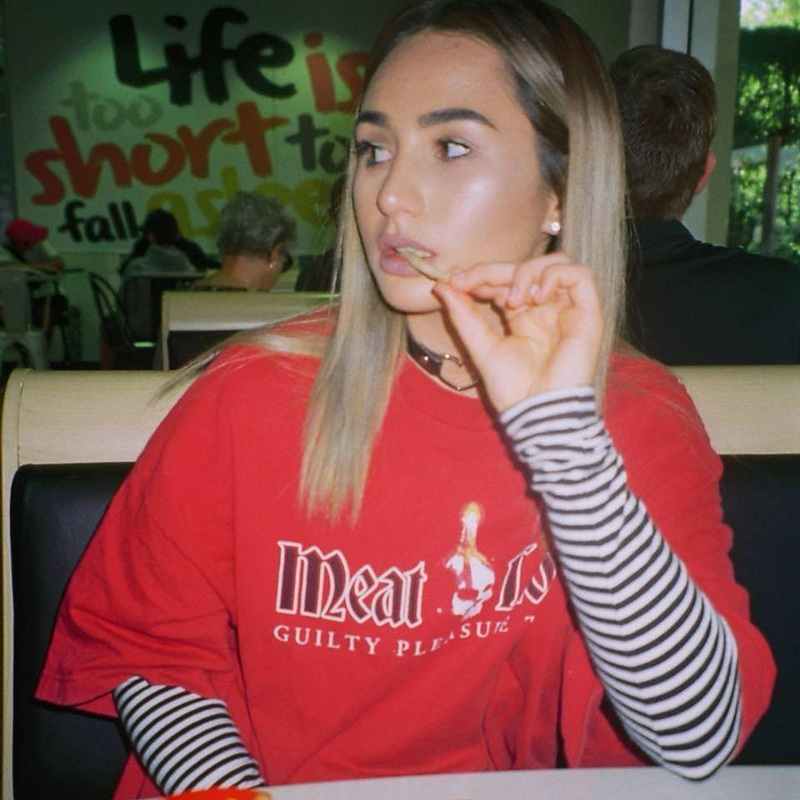 A voice to silence those in her way, the young producer and songstress has a flawless debut single that’s just the bare bones of what this talent can produce. 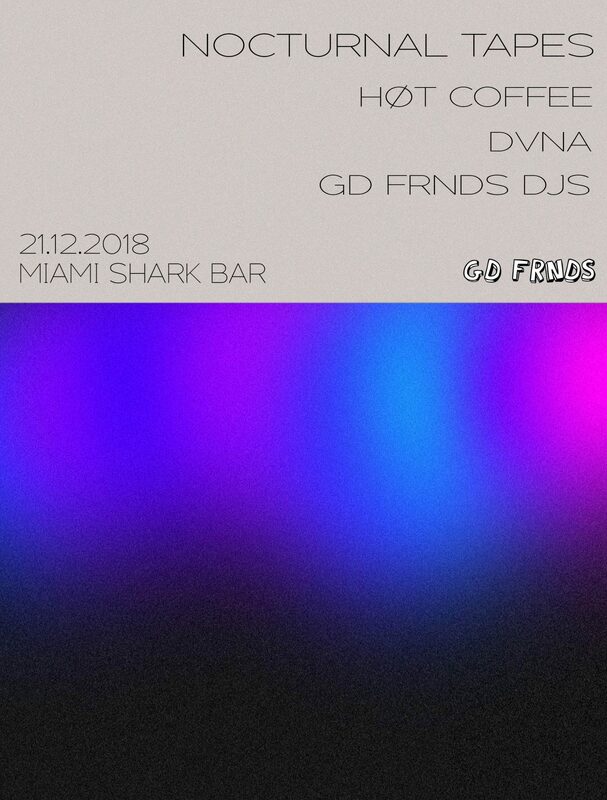 The GD FRNDS Showcase descends upon Miami Shark Bar on Friday 21 December. First in best dressed—this will sell out.